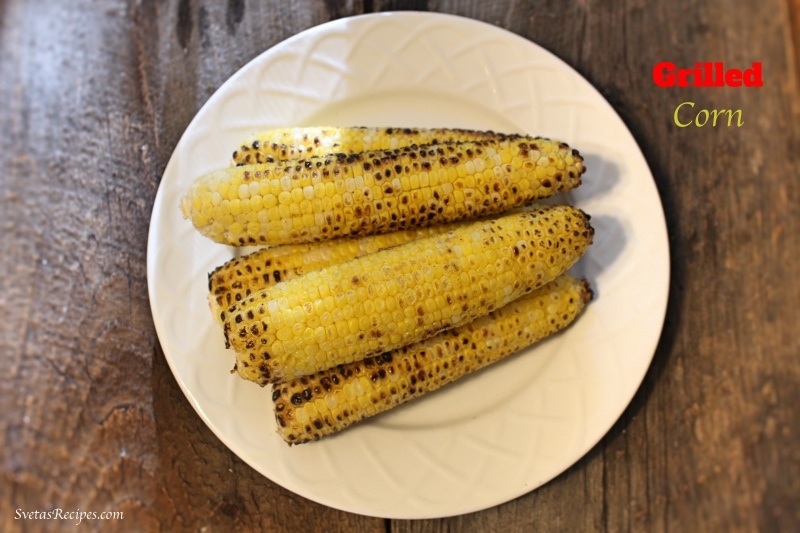 Grilled corn is a great recipe to make in a hurry for supper. It doesn’t take long to make though it has a fabulous taste! 1.) 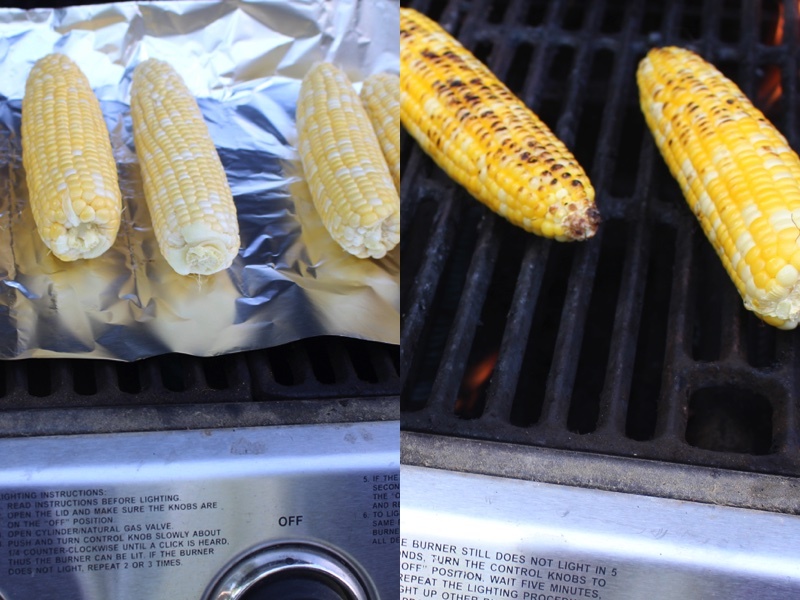 Wash, dry and peel your corn on the cob. Next place it on tin foil and on the grill. Grill on the tin foil for 10 minutes and the remove the tin foil and grill for 10 more minutes, while rotating it occasionally! Place on a serving dish and enjoy. 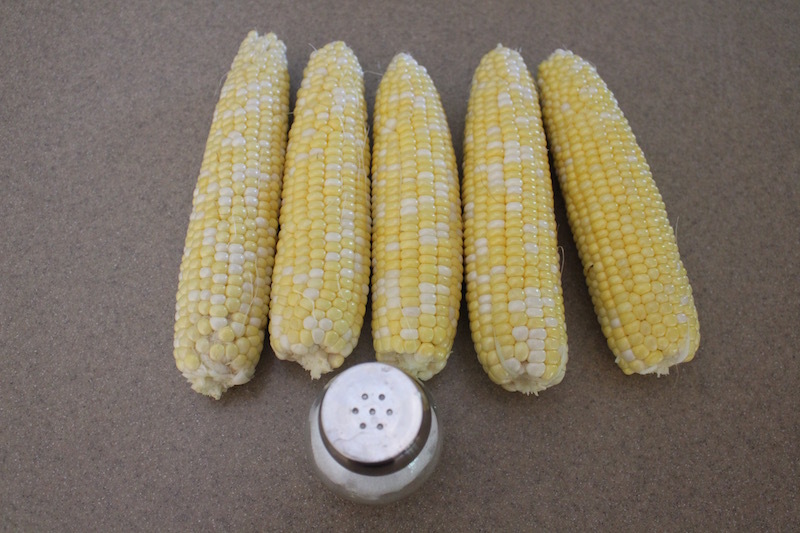 Wash, dry and peel your corn on the cob. Next place it on tin foil and on the grill. Grill on the tin foil for 10 minutes and the remove the tin foil and grill for 10 more minutes, while rotating it occasionally! Place on a serving dish and enjoy.